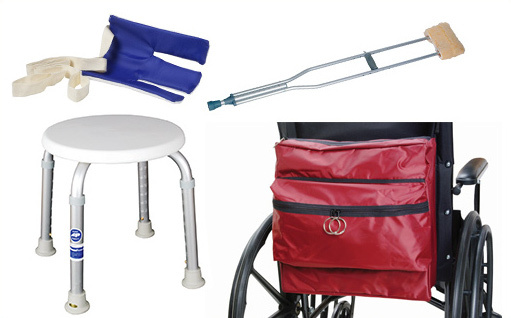 Allman products provides excellent comfort to the elderly and disabled by offering a wide selection of high quality and American made home medical supplies. 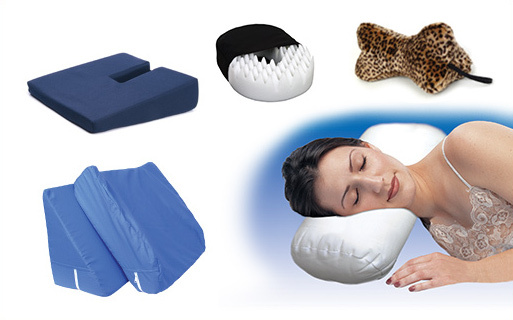 Allman Products manufactures all foam & gel cushions, donuts,wedges,reusable underpads,mobility accessories and much more right here in America.This ensures you get a supreme quality product,offering more comfort for a longer period of time. We are also happy to customize certain cushions to fit a particular chair and your needs. Our products are distributed throughout the country, so if you need help finding a store in your area, please contact us toll free 800-223-6889. If we cannot locate a store in your area or you are unable to travel to the store, we offer products online with easy ordering and delivery to your door.